Church Hill Classics Spirit Diploma Frame AssociatesBachelorsMastersPh.D. Church Hill Classics Masterpiece Diploma Frame. 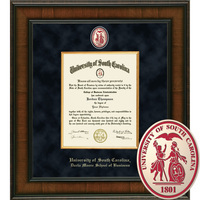 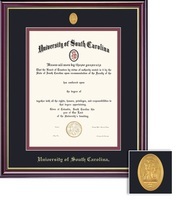 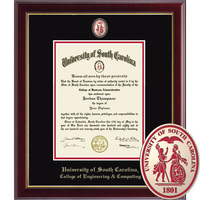 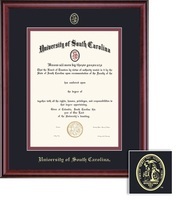 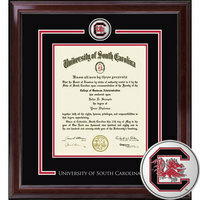 Associates, Bachelors, Masters, Ph.D.
Church Hill Classics Presidential Diploma Frame AssociatesBachelorsMastersPh.D.